Hmmm. It should show the mod. Let me know if you get it figured out. 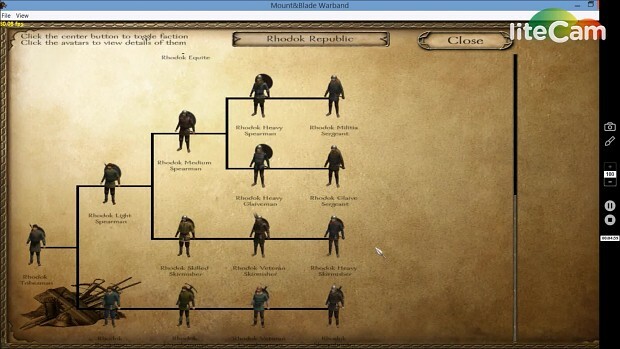 This is a preview of the Troop Trees for the forthcoming version (version 2.5) of Calradia 1050 A.D.: Mercenary Uprising.